KIPP Nashville provides a college-preparatory education for students residing in Nashville’s most educationally underserved communities. Our students prove the possible every day by demonstrating that they have the motivation, the talent, and the heart to climb their mountain to and through college. But they need your support. 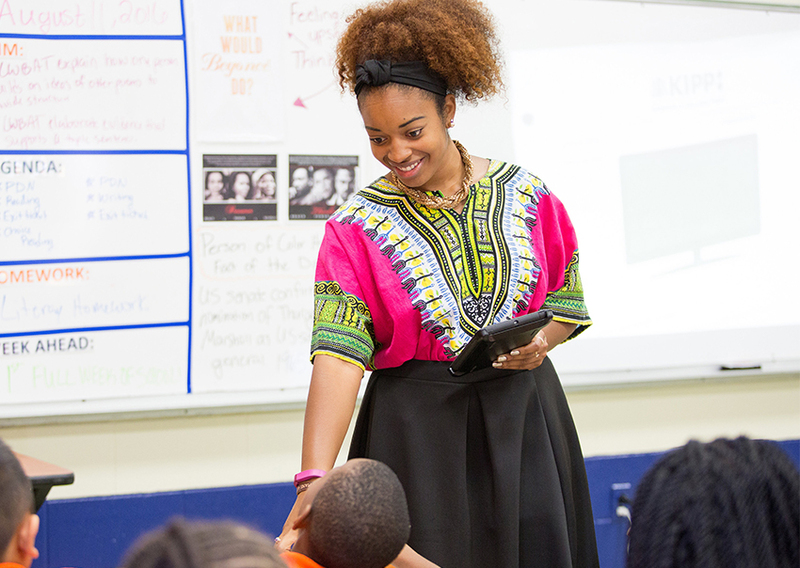 Your partnership fuels the expansion of KIPP Nashville from 300 to 3,000 students, creating a Kindergarten through 12th grade college preparatory pathway for students in East and North Nashville. 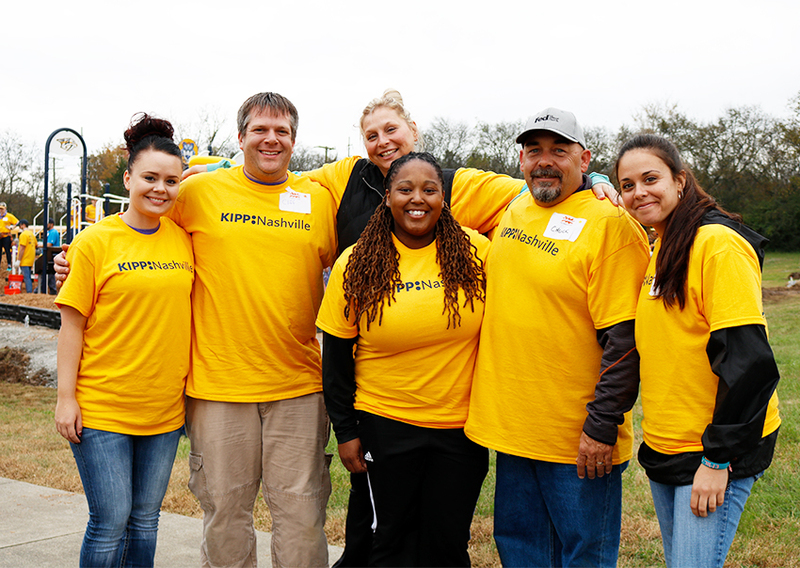 Team & Family Tours take place once a month at one of our KIPP Nashville school locations. Join us for coffee and a one-hour tour to see how we are preparing students in Nashville to achieve at the highest levels and thrive in school, college, and the competitive world beyond. Please click the button below to contact us and set up a time to visit the school that works for your schedule. Want to do a lot of good with a little of your time? 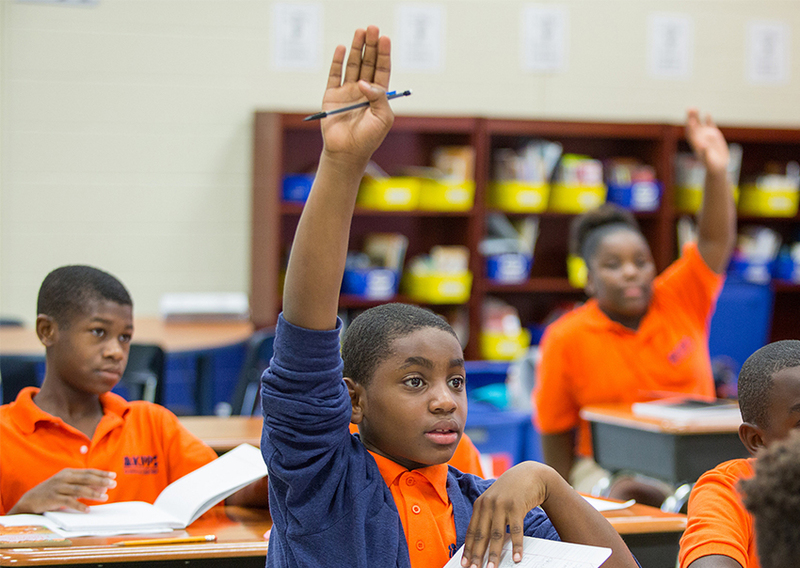 At KIPP Nashville, our mission is to cultivate in our students the academic and character skills needed to succeed in top colleges and life beyond. Climbing the mountain to and through college is an incredible accomplishment, but getting there takes a team and family. There are many ways you can help!